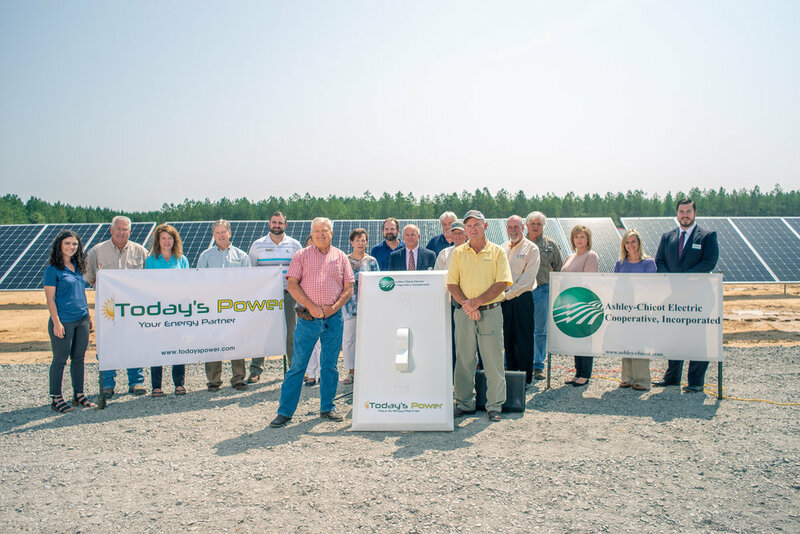 Ashley-Chicot Electric Cooperative builds solar array and quail habitat with Today’s Power, Inc.
Ashley-Chicot Electric Cooperative (ACEC) headquartered in Hamburg partnered with Today’s Power, Inc. (TPI) complete a 1-megawatt solar array in Ashley County. This system is among the most advanced systems in the country and will involve a single-axis tracking array of about 3,888 panels that will cover about 8 acres. The output of the energy produced by the array could provide for the power needs of approximately 135 homes at peak production. All the energy produced by the 1-Megawatt solar facility will be consumed locally. 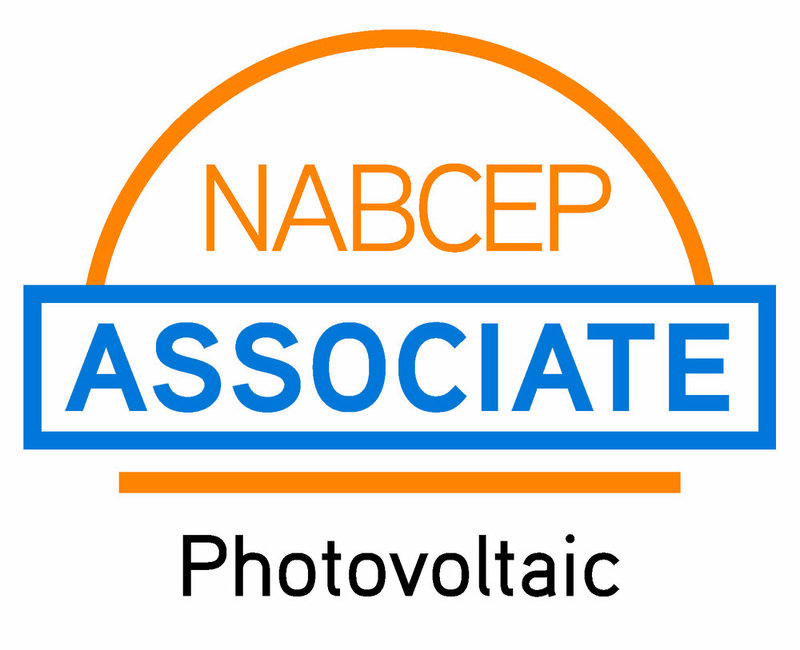 “We are proud to be a part of Ashley Chicot Electric’s commitment to be the leader in offering affordable, safe and responsible energy to its members. From the very beginning of the planning phase, the Ashley-Chicot Board of Directors and management emphasized that their members must receive economic as well as environmental benefit and this solar system accomplishes both,” said Michael Henderson, President of TPI. This is the seventeenth project that TPI has developed in the state of Arkansas with others in Oklahoma, Kansas, Missouri, Indiana, Colorado, and Tennessee. “Solar and Storage is really the future of energy in Arkansas, says Michael Henderson, President of TPI. “Our solar systems are customized around a utilities’ s wholesale billing drivers and load characteristics specifically to produce maximum value for the customer,” said Henderson. According to Ashley-Chicot Electric Cooperative CEO Rodney Chapman, the cooperative chose to partner with TPI because of the reliability that has been demonstrated over the last four years to meet the energy needs of other electric cooperatives in Arkansas. “Partnering with local industries to bring utility-scale solar to our service territory and demonstrating the feasibility and affordability of using solar power in Arkansas is just part of providing concern for community and more value to be a cooperative member,” he said. Improving the quality of life for our members is job 1 for Ashley-Chicot. In addition, a five-acre quail habitat is planned to be seeded in the fall and will be funded by the Arkansas Game and Fish Commission because of this partnership. ACEC provides electric service to approximately 5,700 meters across Ashley, Chicot and Drew counties in Arkansas, as well as, and Morehouse Parish in Louisiana. Today’s Power, Inc. is a wholly owned subsidiary of Arkansas Electric Cooperatives, Inc. (AECI), a Little Rock-based utility service cooperative owned by 17 Arkansas electric distribution cooperatives. Today’s Power, Inc. offers turn-key solar photovoltaic systems, energy storage systems, electric vehicles and charging stations.